Your source for parts and merchandise - classic cars & trucks, street rods, hot rods, antique cars & trucks, muscle cars & more. 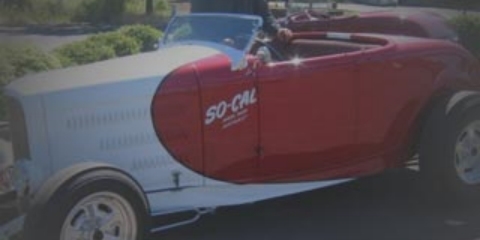 So-Cal Northwest Speedshop is located in Tualatin, Oregon. We also sell online and ship worldwide. Click here to use the form on our Contact page to send us a message!